A new industrial boom in Dublin’s liberties is dividing locals’ opinions. 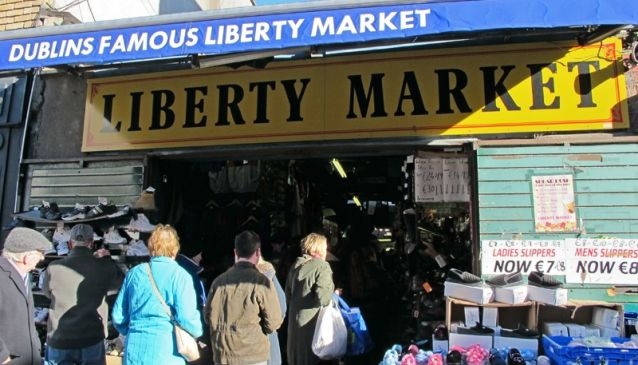 Michael Fitzgerald owner of Dublin’s famous Liberty Market on Meath Street sees the developments as a hindrance to his business. In excess of 890 million has been invested into the Dublin 8 region since 2014. Aside from the 650 million new National Children’s Hospital, much of this was for the aesthetic improvement of the region and development of new amenities. The developments seem, from the outside, like a positive change in what has been known as one of Dublin City’s most untouched towns but Fitzgerald is displeased with the kind of people it brings with it. While Fitzgerald sees the new businesses as a hindrance he is confident is his ongoing longevity based on a regular customer base. “Our bread and butter shopper is the ordinary Dublin housewife and they’re not going to be coming into offices or hotels”, he said. While Fitzgerald, the owner one of Dublin’s most iconic landmarks has strong negative feelings, about the investments, many locals, like Elsa Anderling couldn’t disagree more. A Swedish native, Anderling also noted the economic benefits of the ‘improvements’. 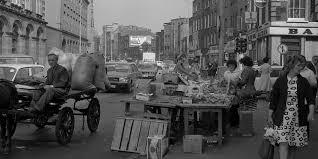 “This will obviously increase the value of the property in the Liberties too which is good news for me”, she said. World War II: Coupons and Clothing, Did you know?